Major automakers and startups are vying to launch electric vehicles in the U.S. in the coming years, competing for a small slice of the car buying public. 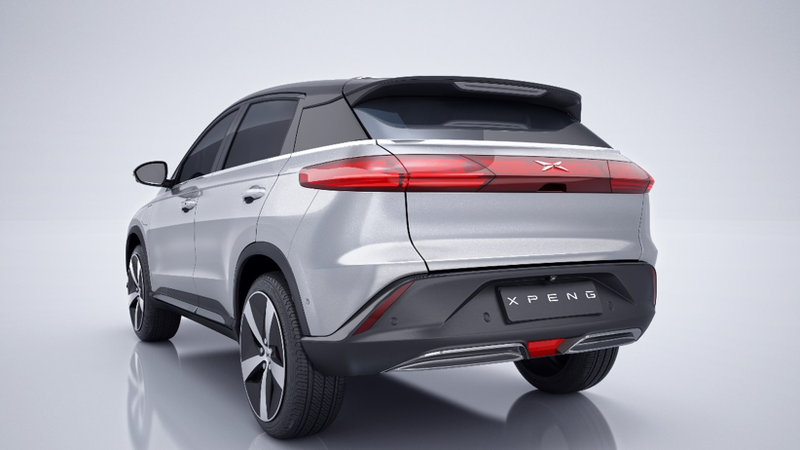 But however crowded the field gets here, it’s nothing like what’s going on in China, which now has, no joke, 487 electric vehicle makers based in the country. Such partnerships are springing up all over China, spurred by Beijing’s call for the country to become a world power in electric-vehicle technology and by local governments eager to jump on the bandwagon. President Xi Jinping’s Made in China 2025 plan, launched three years ago to promote “domestic dominance and global competitiveness” in 10 sectors, includes electric vehicles. By the latest official tally there’s now 487 electric-vehicle makers in the country—but it’s not as if they’re all going to last. The government’s dumping gobs of cash into the EV initiative, but only a fraction of that amount are expected to survive and start producing cars. There’s bright spots, to be sure. NIO, with its ES8 electric crossover, has raised $3.1 billion and already launched production. Byton wants to make an entry-level luxury SUV with a screen that covers the entire dash, and thinks it can start production in 2019. Even Faraday Future, virtually left for dead a year ago, could see itself making a production car or two by the end of the year (though it’s still running into similar issues of the past). With countless competitors jumping into the fray, however, the WSJ says it seems inevitable that excess supply will flood the market. Maybe so. But if even one survives, it’d be quite the feat. Building a car company from the ground up is a damn hard task.